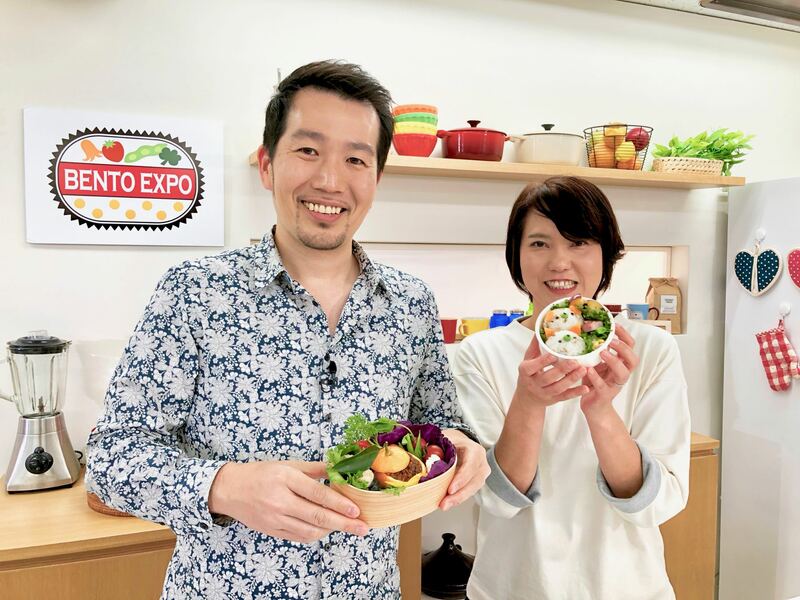 Time for another episode of Bento Expo! 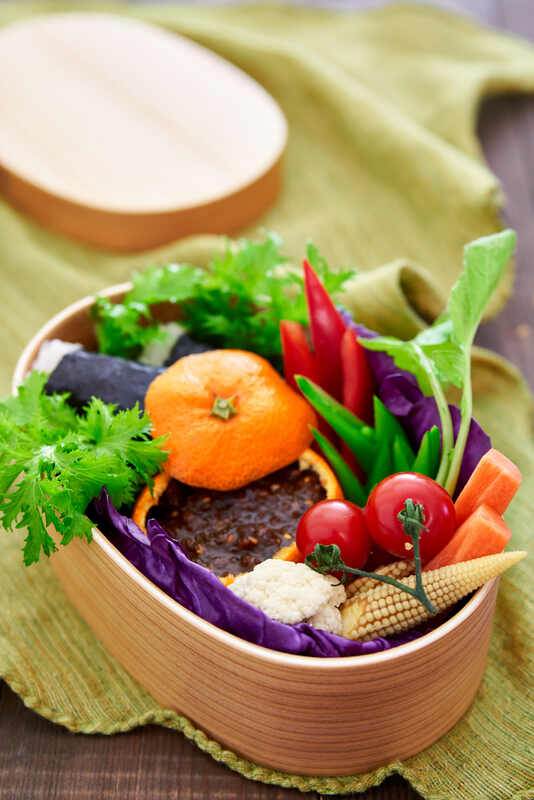 In this episode, I made a fun Veggie Garden bento with a nikumiso dipping sauce while Maki does a Saba Gohan (Mackeral Rice) bento. You can catch it on Once the episode has aired, you can catch it NHK World on 1/28/2018, or on-demand here after it airs.